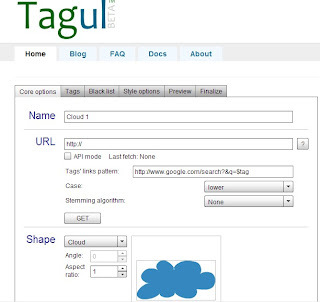 Tagul is web service that helps you to create a tag clouds for your website or blog. Like any web tool, it is very easy to use, just register an account, and fill a web address (I think any one, not only for yours). Use option to choose some material like tag colors, font, sharp. After previewed you can copy code onto your site or blog. 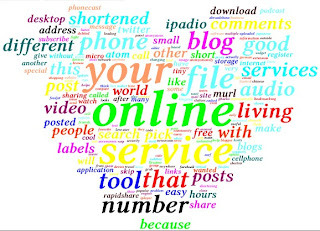 That is all, you can see a beautiful tag clouds on your site.